Address : 21, K. Karamanli Ave. 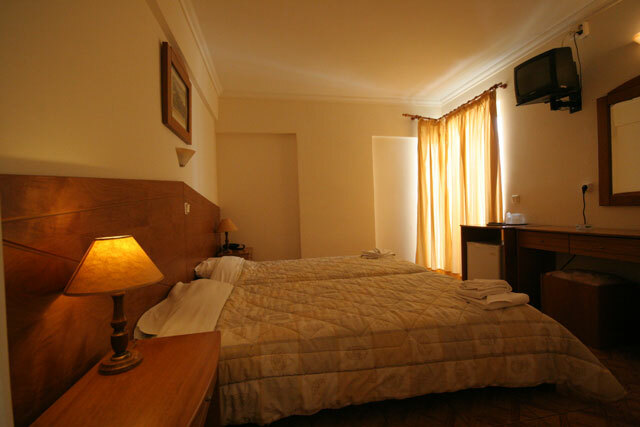 The Hotel is situated opposite the beach in one of Athens\' most beautiful suburbs. 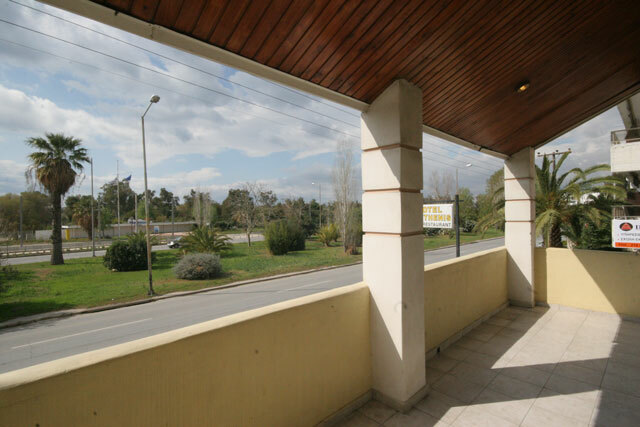 Within walking distance is Glyfada\'s town centre which is well known for its beautiful shopping centre, famous restaurants and great nightlife. Also nearby is Athens town centre and Sounion, which is famous for its beautiful temple. Situated only 15 Km. 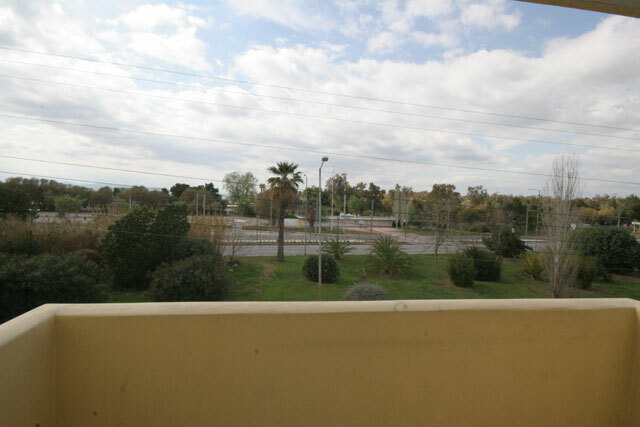 from the Hotel is Athens\' new International Airport El. Venizelos. And 18 Km. away is the port of Piraeus, where cruises to surrounding islands can be organized. 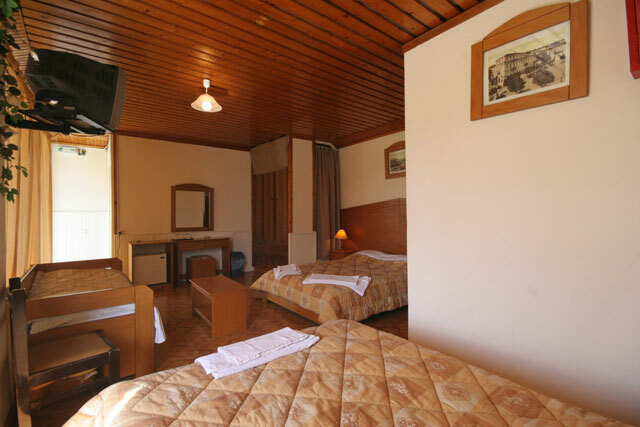 The Hotel has 20 Rooms, which have recently been renovated, a Bar And Restaurant. 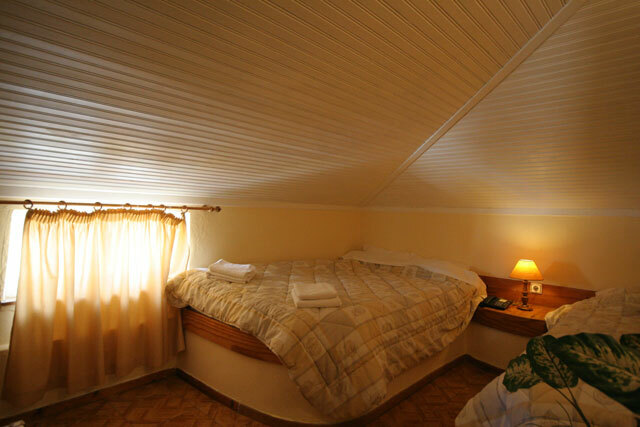 All Rooms are en suite and have a telephone, cable TV, mini bar, and Air Conditioning. 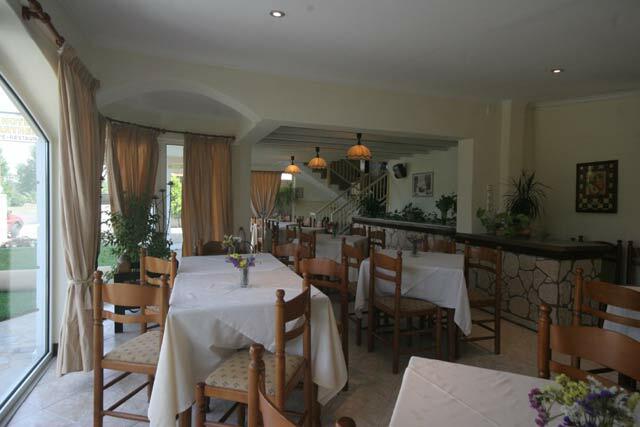 The Restaurant offers a choice between a continental breakfast and an English breakfast and in the evening is open for dinner. 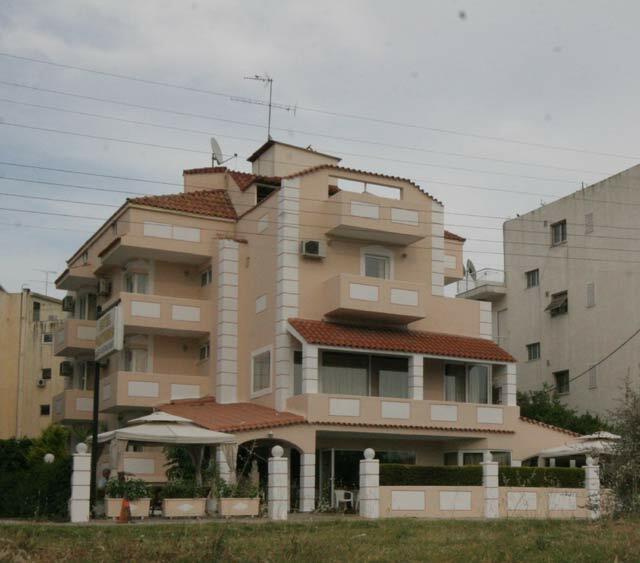 Just across the road is Voula Beach. A very beautiful complex with many things to do. Activities include water sports, volleyball, basketball, water slides and other childrens activities. There is also a Bar and Restaurant. 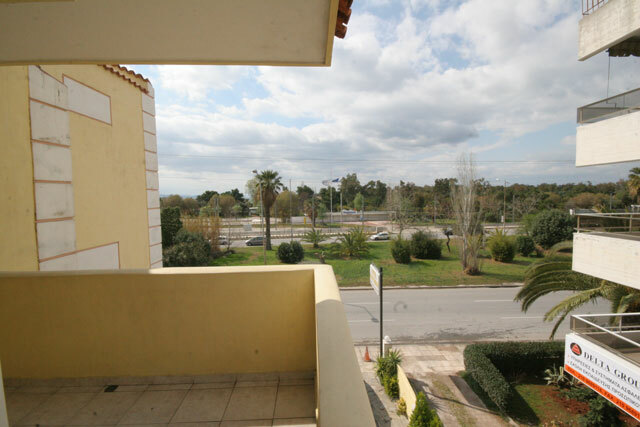 Glyfada\'s famous 18 hole Golf course is 5 minutes from the Hotel. Golf lessons can be arranged with top greek coaches. FOR MORE INFORMATIONS PLEASE DON\'T HESITATE TO CONTACT US. 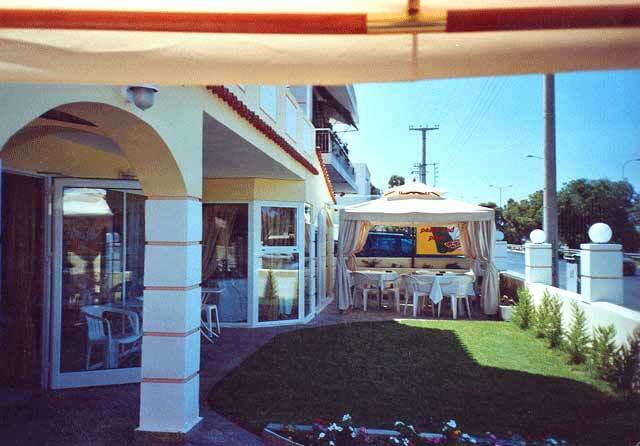 If you are familiar with PARTHENIS HOTEL, please share your opinion of it with other travelers. Write a review!